This list is comprised of the most expensive pieces of DJ equipment, normally seen in live venues, downtown nightclubs, and other well-invested DJ booths around the world. 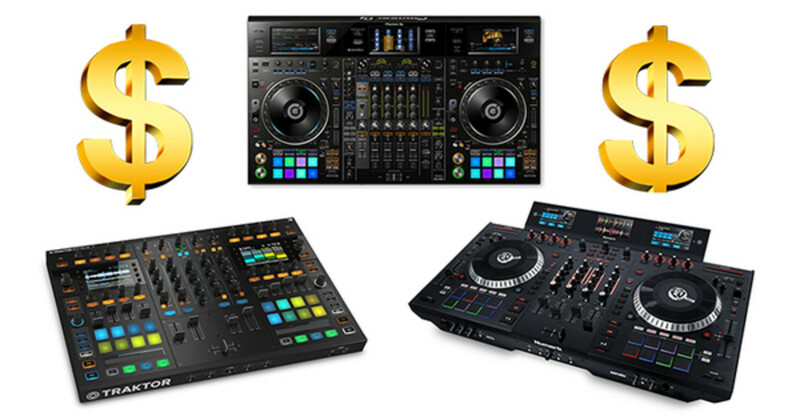 These items are costly, but are technologically pushing the DJ industry forward. Although they are not your everyday pieces of equipment, they are surely tools of the trade that you should be somewhat familiar with. 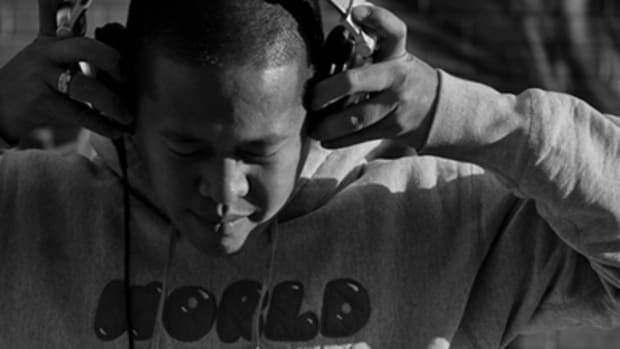 Whether a hobbyist, or working DJ, if you have the budget to drop on these hot items, go for it! The Pioneer DJ CDJ-TOUR1 is strictly for the touring DJ at the highest level of performance. Pioneer introduced this piece of equipment along with its DJM-TOUR1 mixer, designed with a layout familiar to the 2000NXS2, a product in the same family. This model features a 13-inch foldout touchscreen, and is available with display shade to protect against outside sun glare. It also features Neutrik etherCON connectors, isolator feet, and reinforced encasing, for all those tough gigs you’ll need to get through. 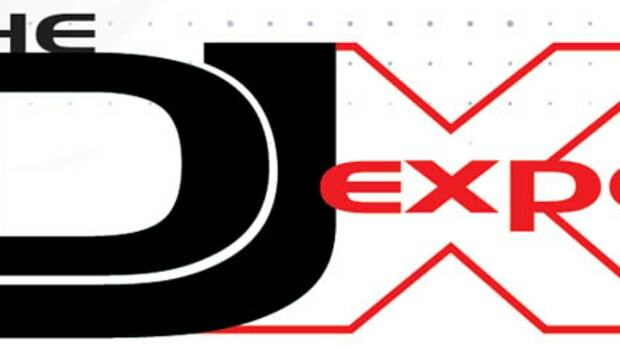 The DDJ-RZX is the flagship controller for Pioneer DJ’s Rekordbox DJ software. 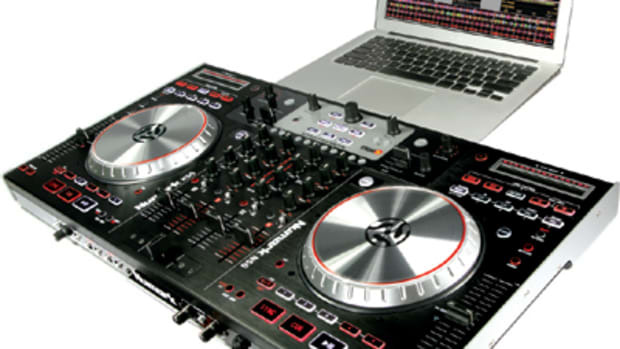 Designed for DJs on the road, it comes with three large 7-inch touch screens that let you close your laptop and get intuitive control over audio and video features in the Rekordbox DJ and Rekordbox video software, directly from the hardware. Rugged and durable with its design, the DDJ-RZX is encased in a brushed aluminum top plate, Magvel faders, and P-LOCK Cap Faders, to prevent knobs from dropping off, making this item the largest and heaviest piece out on the market (35.05 lbs.). Rane’s rotary 4-channel mixer has a distinct sound quality, designed for playback of high-resolution audio (HRA) at 24-bit studio master quality (including a submix channel that can be used as a 5th input channel). The MP2015 holds resemblance to rotary club mixers dating back to 1971 models. Compared to the other equipment on this list, this has the most vintage appeal to it, and is described as a mixer with an “analog soul with a digital heart”. Featuring phono preamps, line, and S/PDIF input options, you can connect up to four cdjs,turntables, or two of each all on this rugged mixer. Equipped with dual USB ports , MIDI compatibility through Serato DJ, Traktor Scratch, and Virtual DJ, this may be the most diverse and durable mixer on the market to date. The MODEL 1 is half- DJ mixer, half- studio mixer, and a remarkable piece of performance or studio equipment with a hefty price tag to match the international shipping. The design and spec details are a collaborative effort from Richie Hawtin and Andy Rigby-Jones. The overall layout of this mixer has combinations to each channel that make it a top tier buying option with Hybrid Filter EQ’s, Input Overdrive controls, 2-cue options, and Master Resonant Filter (both HPF and LPF controls). The mixer is layered with output and input play options, and even easier for B2B sets and set up flexibility for any working dj or venue. This newer release from Roland is built reasonably for its price tag. It’s loaded up with a TR-S drum machine, a 4-channel mixer, vocal processing, and engineered with Roland hardware sounds and sequence, offering Roland TR drum machines with 606, 707, 808, 909 kicks, snares, claps and hi-hats. It includes multiple MIDI or AIRA link connectivity with external instruments and workspace capability for a producer, DJ, or both. This is the only item on the list that comes with a carrying case when you buy it new. Native Instruments Traktor Kontrol S8 has the most technical layout and design, showcased as NI’s flagship all-in-one DJ controller. This controller has no jog wheels, instead giving users the next-gen mixing decks, making it abstract compared to most controllers on the market. 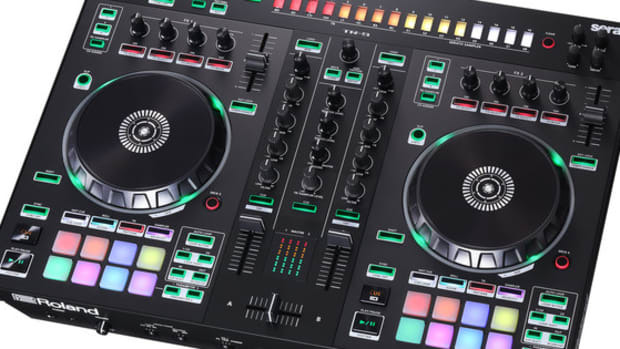 It features remix decks, stems, sixteen performance pads, touch-sensitive knobs, faders, LED-guided touch strips, and two high-res color displays putting the TRAKTOR software at the point of view during live sets. 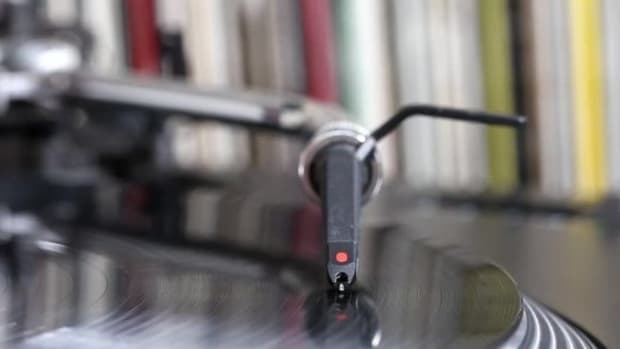 This turntable is by far the most technologically advanced turntable option available today. Placing a twist on the modern turntable, the RP-8000 features advancements that earn its hybrid title. Engineered with DVS control ability, it’s combination of 8 cue point pads, and 4 performance modes (cue, loop, sample, and user) gives users dual performance instantly. It also adds “start/stop” buttons, advanced hybrid torque, and a high end tone arm. In conclusion, this list features plenty of equipment to potentially grab in the future–if you have the money! Feel free to comment below on what you think about this list. Which items do you think we missed out on? 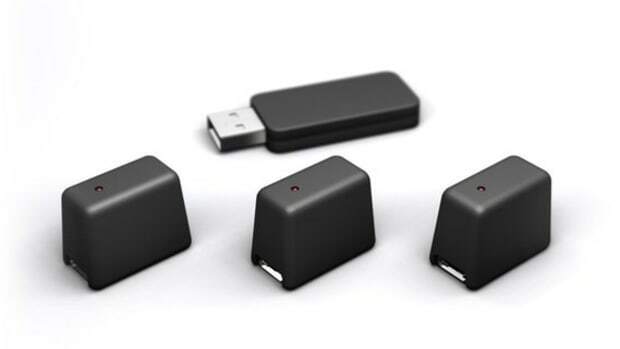 If you own these pieces, let us know which has the biggest bang for its buck. Our good friends and DJ Equipment partners American Musical Supply just sent us an interesting list of their most popular selling DJ & Production equipment for the past few weeks. We thought that it may be cool to let DJ's and producers know what all the other music makers in the world are buying in order to practice and perform the way they like to. Digital Media Controllers are all the rage right now in the DJ world, but some still prefer a timecode setup, but almost everyone is using the computer to DJ in some shape or fashion. 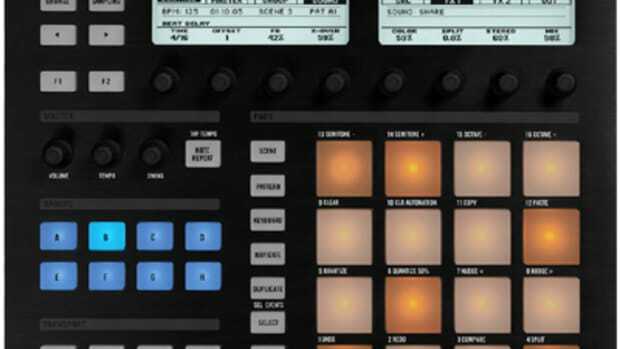 Native Instruments beat-making products are taking off too! 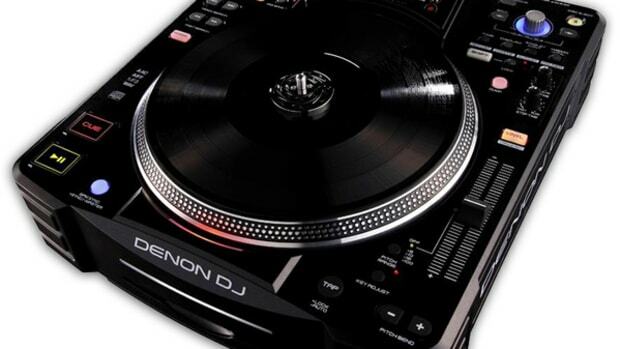 Check inside to see the top-selling DJ equipment list and reviews. Check out our review video of the Roland DJ-505 Controller.